Need to replace your water pump gasket? Puddles of coolant or water underneath your Jeep may be signs that your water pump needs replacing. A leak in it or a faulty bearing can cause serious damage to your Jeep's engine. 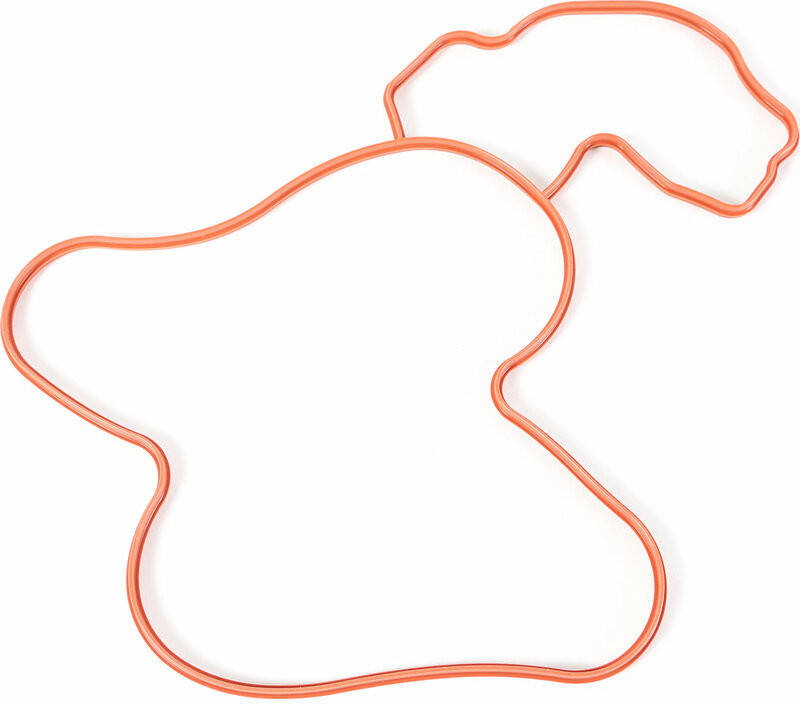 Omix-ADA has you covered with this replacement water pump gasket.